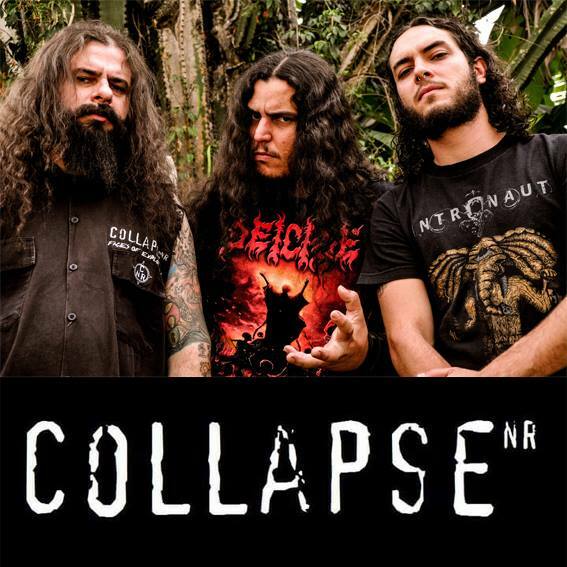 Collapse was born in the late 90´s and could share stage with Napalm Death and Torture Saquad as well as many other respected bands of the scene. It came back as a power trio and is recently releasing a new EP called Fogo Fátuo. The song I'm sending you is totally exclusive and nobody has listened yet, we hope you enjoy and give us the opportunity of sharing stage with such awesome bands and awesome event!